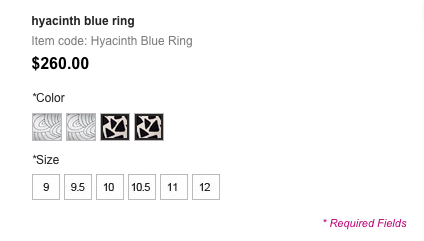 MageCloud partnered with galathemes to offer Gala Color Swatches Free in your MageCloud panel for our simple 1-click installation option. To install this extension - create your account with MageCloud and launch a new Magento store. It takes only 3 minutes. 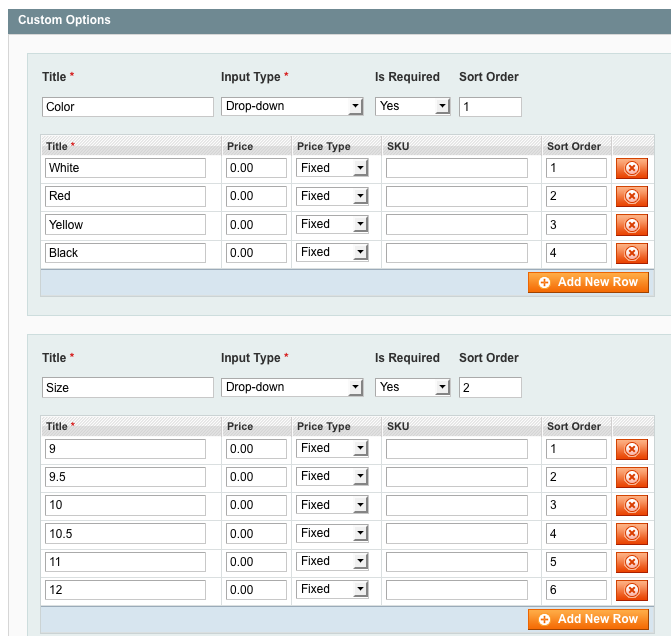 galathemes always provides support for customers who have installed Gala Color Swatches Free Magento module. Feel free to leave a review for the company and the extension so we can offer you better products and services in the future. You may want to check other galathemes Magento extensions available at MageCloud and even get extensions from hundreds of other Magento developers using our marketplace. 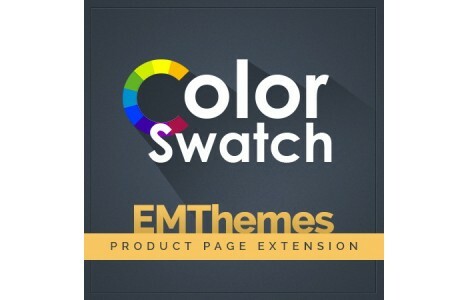 Gala ColorSwatches is a free extension for magento that allow to display color swatches or color switchers on product details page by replacing drop-down custom options or configurable product's options. 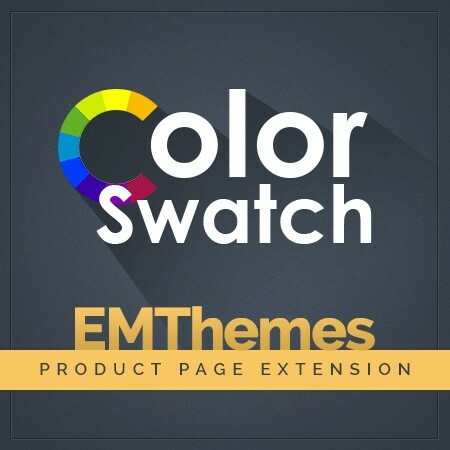 Gala Color Swatches extension can be installed via Magento Connect within minutes, it does not require to hack code, or change magento core or change anything in your magento theme. 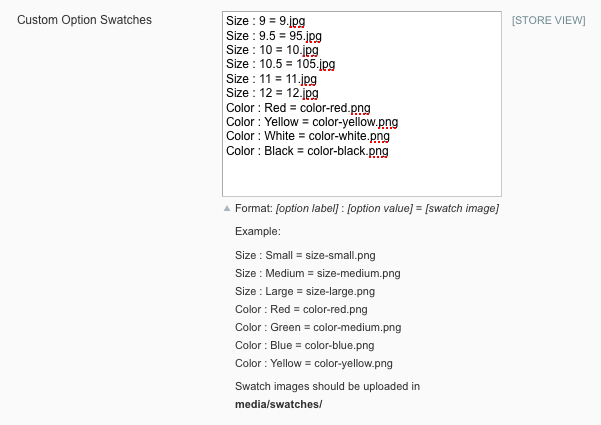 This Magento color swatches extension released for free and it's compatible with all magento version from 1.7,1.8. This extension developed by Galathemes.